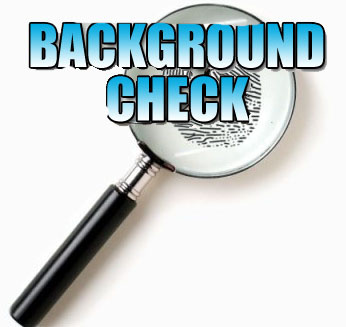 Step 1, Please complete the following steps to complete your BCI (background screening). 1. Please call and schedule for an appointment to complete your LIVE SCAN at a location near you. For Utah County parents please call Ruth Martinez at 801-374-7788 to schedule an appointment. 2. Print and fill out your BCI APPLICATION. Complete all highlighted sections,1 per adult (18+years) living in the home. 3. All adults living in the home will need to bring a current ID, social security card and $10.00 CASH to your live scan appointment. 4. After your live scan, the technician will process, sign your BCI application and give it back to you. 5. Mail or drop off your signed BCI application to our office, located at 120 West Main Street, Utah 84043. You CAN NOT submit your own BCI, it MUST be submitted by Crossroads Youth Services. *Once we receive this we will submit your application to the Office of Licensing. The BCI process can take anywhere from 2 to 6 weeks, Crossroads will notify you when we receive confirmation of approval or denial. Once your BCI application has been submitted, please proceed to Step 2 Application.